AOQUN Escalator Components Skirt Escalator Brush 's friction≥1 Million Times without any deformation. 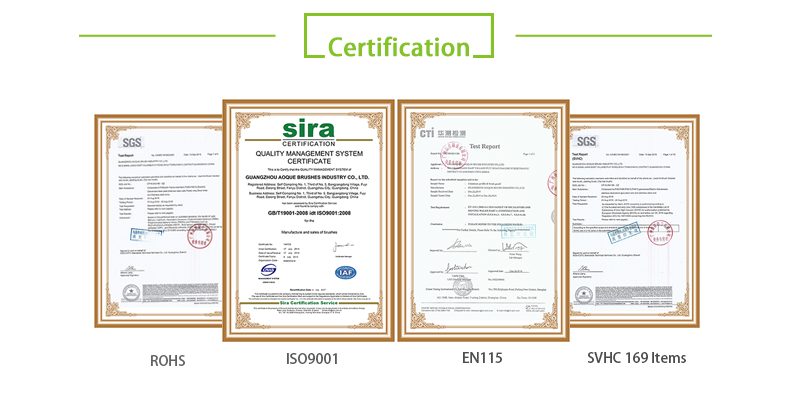 Simple to install and easy to maintain, our products are designed to comply with current European EN115 and American A17 codes. 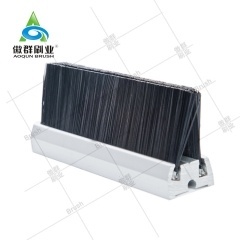 Simple to install, AOQUN skirt escalator brushes can be factory fitted to new escalators or retro-fitted as part of a general installation or modernization programs. 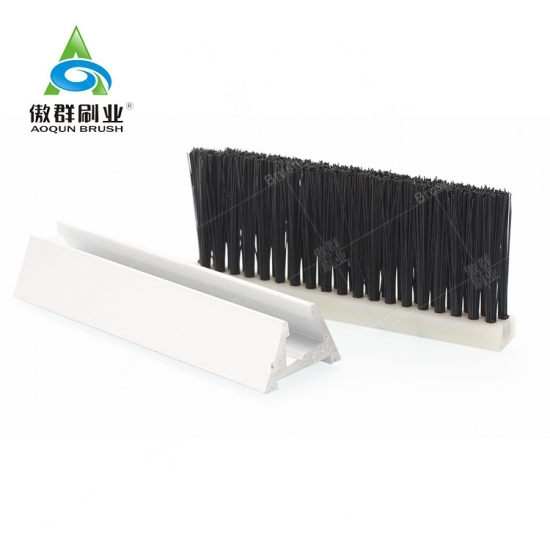 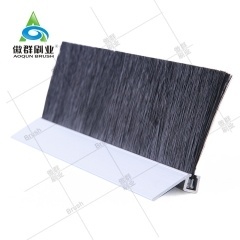 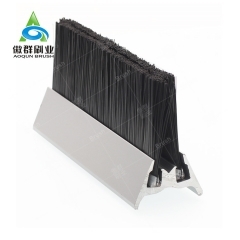 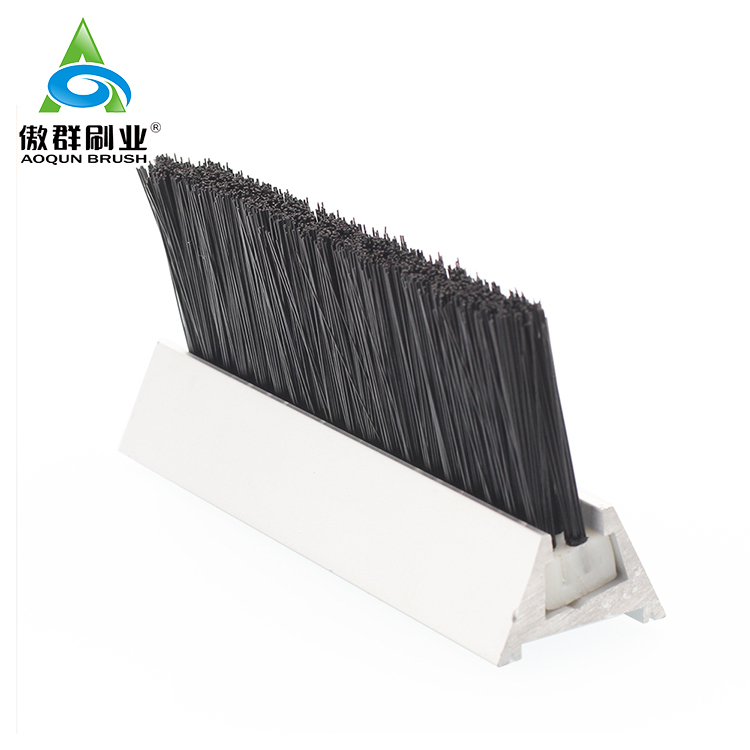 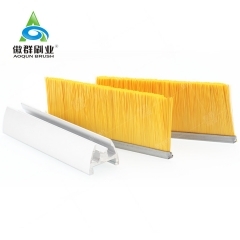 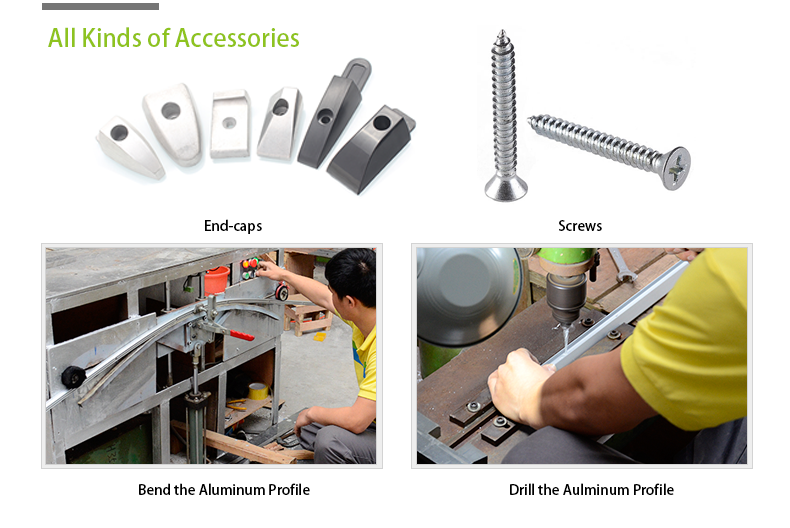 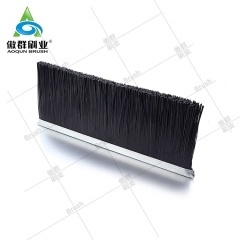 Description -AOQUN Skirt Escalator Brush is a combination of strip brush and aluminum profile. 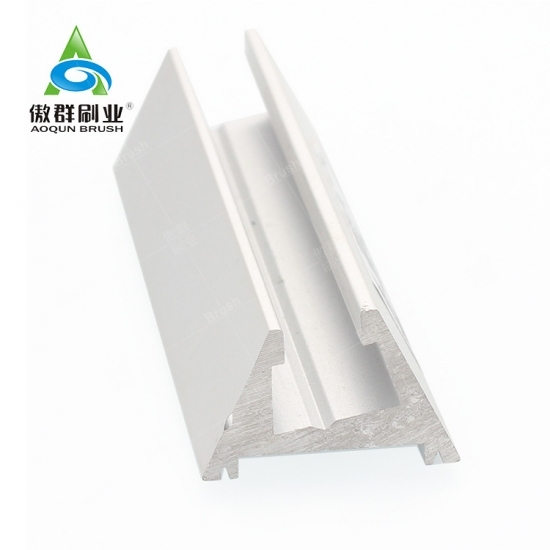 The ABS resin has the feature of excellent impact resistance, heat resistance, low temperature resistance, chemical resistance and electrical properties. 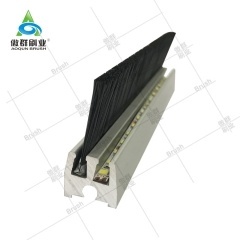 Bright yellow nylon flame retardant skirt escalator brushes with LED lighting gives the passengers a strong warning feeling and upgrades the escalator safety and aesthetic effects. 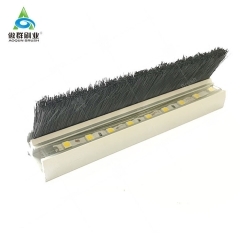 You can also choose the black bristle with/without the LED. 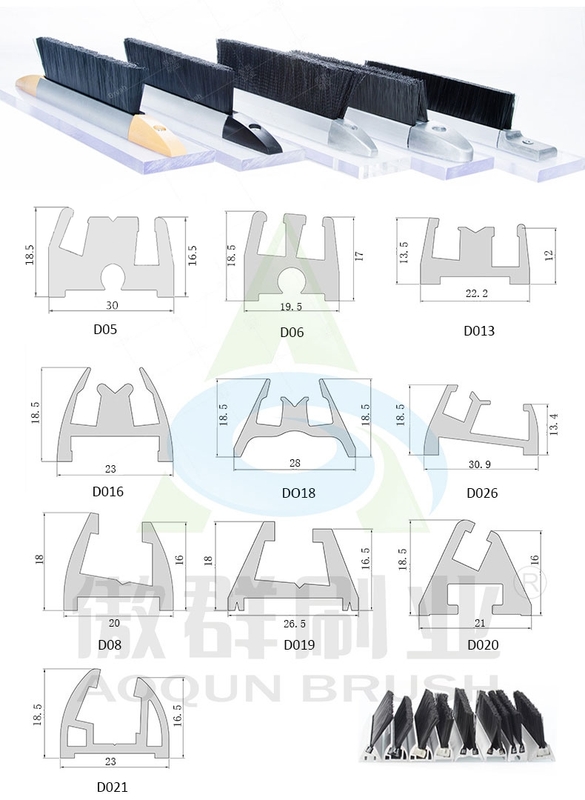 AOQUN has established a long-term cooperative relationship with Schindler, Toshiba, KONE, ThyssenKrupp, Otis, Hitachi, Mitsubishi, Fangda and other internationally famous escalator enterprises. 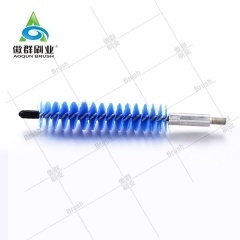 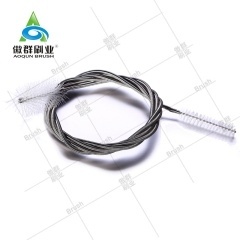 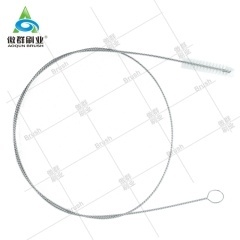 AOQUN’s skirt escalator brushes for Escalator are sold to more than 50 countries and regions, provide a safer elevator and escalator riding experience and environment worldwide.